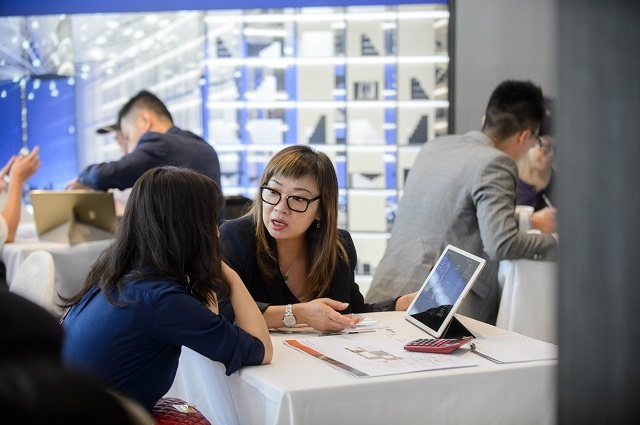 Bangkok is a favored overseas investment destination for investors from Hong Kong and properties nearby shopping centers and CBD are especially popular. 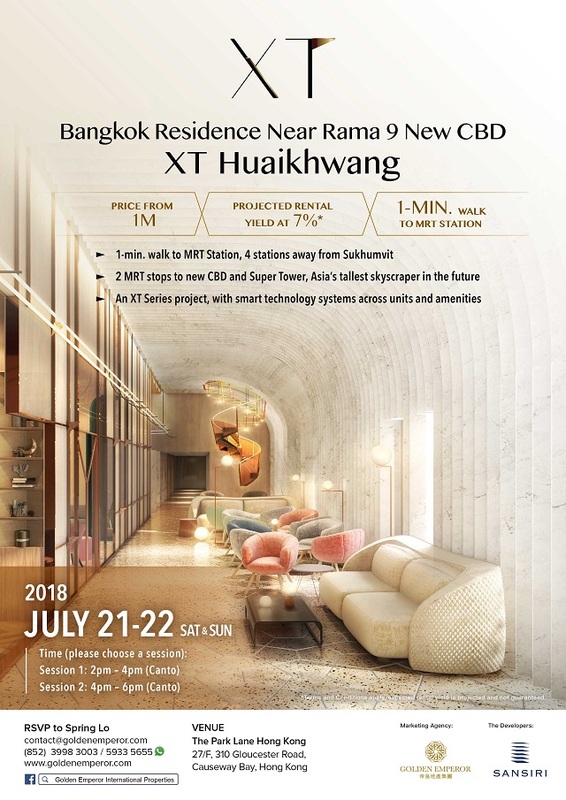 Over the past weekend, Golden Emperor Properties held the Bangkok Properties Investment Seminar and an exclusive launch of Sansiri’s smart technology residence, XT Huai Khwang. 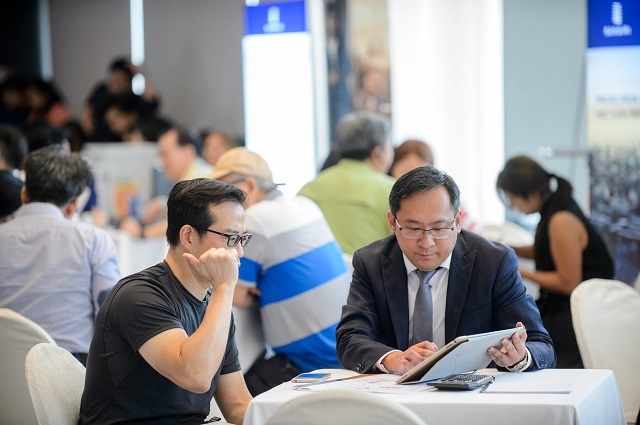 The property is merely 2 stations away from the Rama 9 new CBD and a 1-minute walk from the Huai Khwang MRT station. 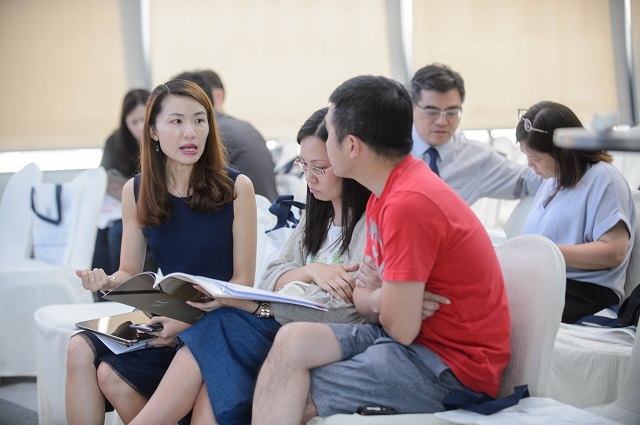 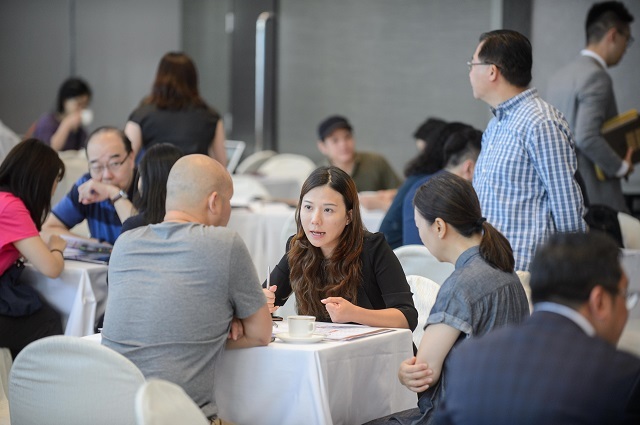 The convenience of the property close to shopping and entertainment facilities attracted many investors to attend the seminar to choose their desired properties. 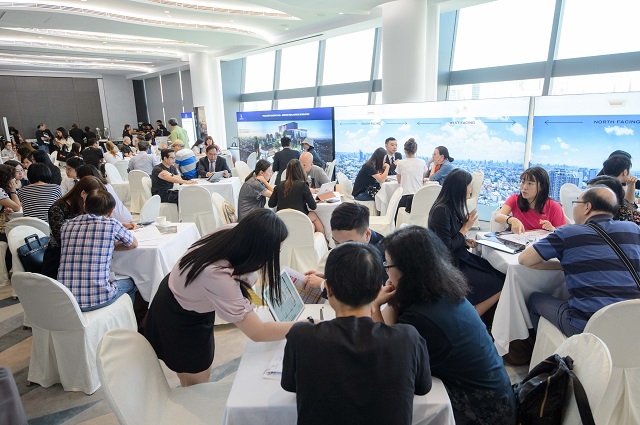 Photo Above: The launch of XT Huai Khwang was popular among investors in Hong Kong.